We are a Vow Renewal service devoted to couples wishing to celebrate their marriage! Whether helping couples with a last minute romantic idea or, a planned anniversary celebration; we offer a multitude of services in San Diego, CA and along the Colorado River From Laughlin to the Parker Strip . Visit our “Ceremony” page to learn what we can offer you! 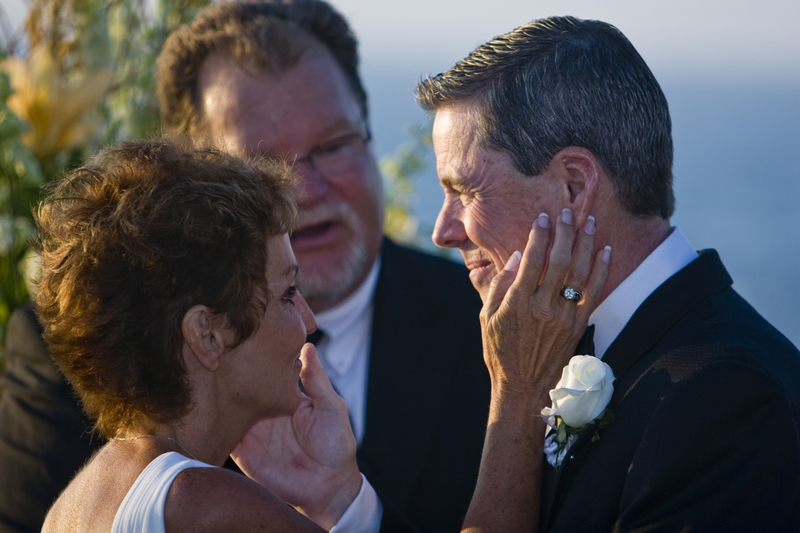 San Diego Vow Renewal and San Diego Vow Renewals are services of Vows From The Heart. Our Mission; to help couples celebrate their love and marriage with a simple to plan Vow Renewal without the high costs of a formal wedding! Arizona Vow Renewal and Arizona Vow Renewals are services of Vows From The Heart. Our Mission; to help couples celebrate their love and marriage with a simple to plan Vow Renewal without the high costs of a formal wedding! Laughlin Vow Renewal and Laughlin Vow Renewals are services of Vows From The Heart. Our Mission; to help couples celebrate their love and marriage with a simple to plan Vow Renewal without the high costs of a formal wedding!